The Million Sparks Foundation is addressing the challenge of shortage of skilled teachers with ChalkLit. 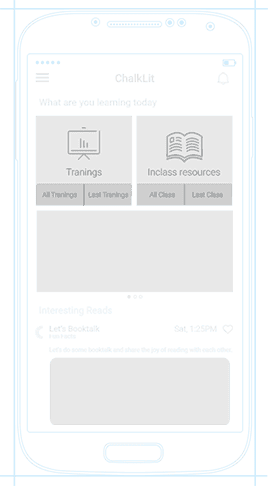 ChalkLit is an advanced content stage and social group whose lesson designs, learning modules, and recordings all help improving and enhancing instructing. 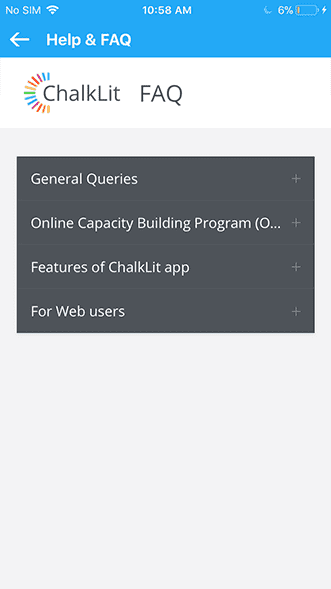 ChalkLit content is isolated into small sections, composed to line up with open educational modules models, and is available to educators by means of a lightweight versatile application worked for users with restricted availability. 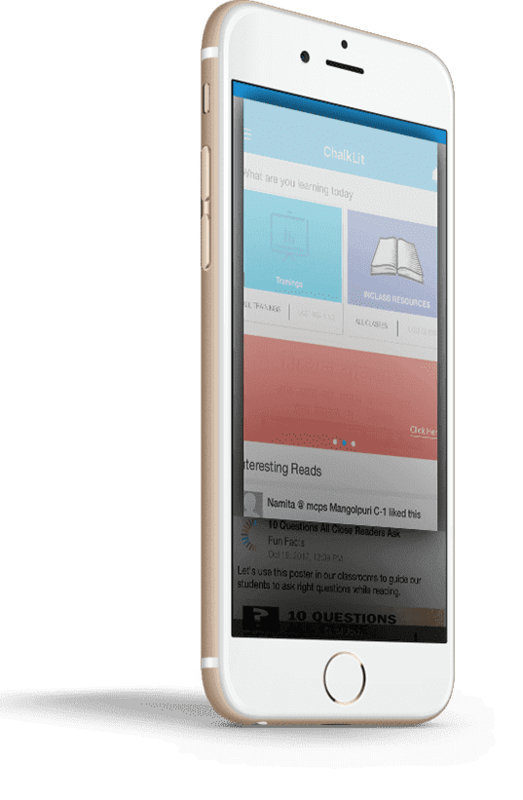 Teachers across the country can sign up with chalklit and make their instructing techniques more profound. 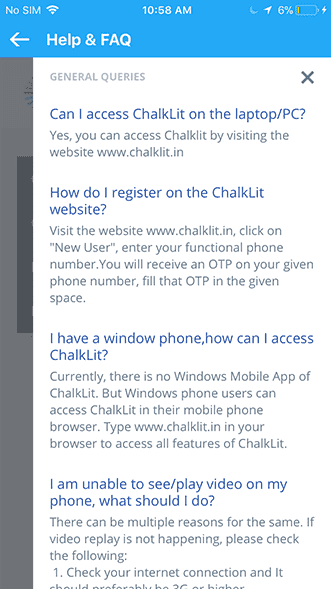 ChalkLit also combines social media with learning in the form of daily updates of various subjects clubbed with discussions within the platform. 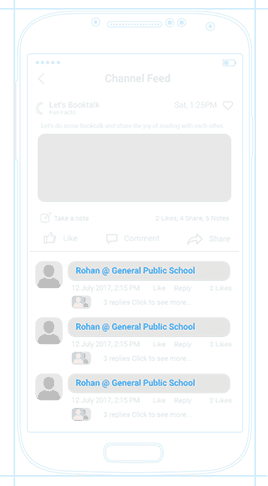 Enriching skills with more resource and making this information available to teachers across various cities is what the ChalkLit aims to do. With the support of Google.org’s grant funding, Googler volunteerism, and product donations, ChalkLit is continuing to reach much greater heights each day.  An app like ChalkLit gives a chance to teachers to enhance their knowledge and skill and present to their class a much more refined lesson. A teacher can gather knowledge from a huge number of resources and build his/her competence. 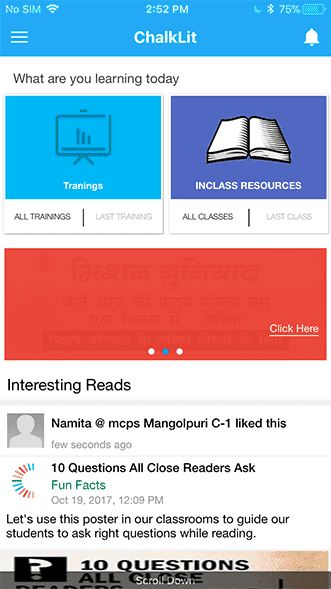 Teachers inducted into the system can also be trained for their classes. 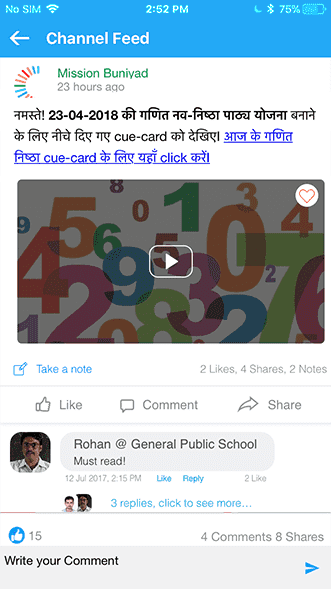 With a social community backing, knowledge can also be shared among cities via teachers interaction. 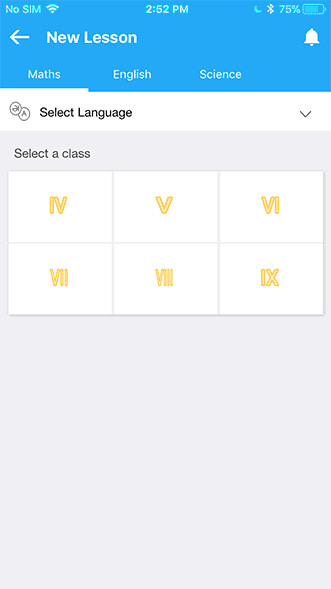 The app is accessible anytime, anywhere making the process of learning much easier. 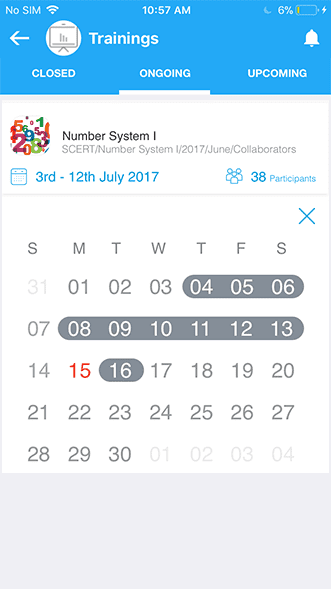 Since this app is concise and the information is updates timely, the time for reading through various books can be saved. 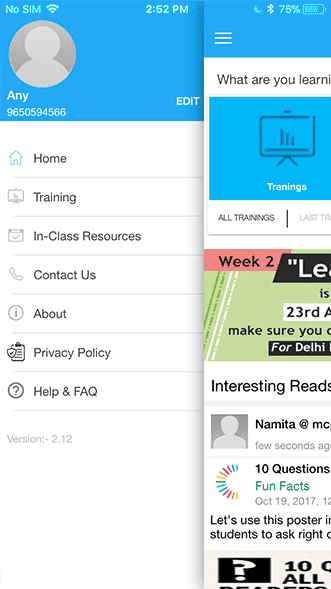 We follow the latest trends and make sure your app is top-notch.